You know all about your business, now let’s tell the world about your business. 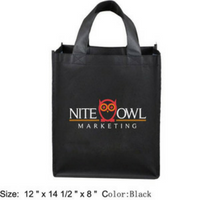 Nite Owl Marketing specializes in promotional goods, logo wear, professional video services, and customer loyalty programs. We work with businesses to find the best solutions to utilize their marketing dollars in the most cost effective way. 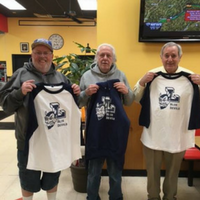 From small business to big business, university to nonprofit, the name of the game is to make sure people know who you are and what you are about. 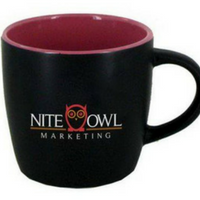 Promotional products work when it comes to building your brand. Video is the most cost effective way to reach the masses. YouTube is the 2nd most used search engine. If you are not using video to market your business, you are losing out to your competition. 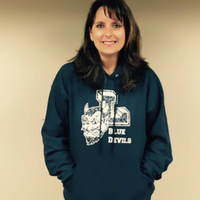 Owner, Dawn Vavala, has been in business over 25 years in Clifton Park, N.Y.